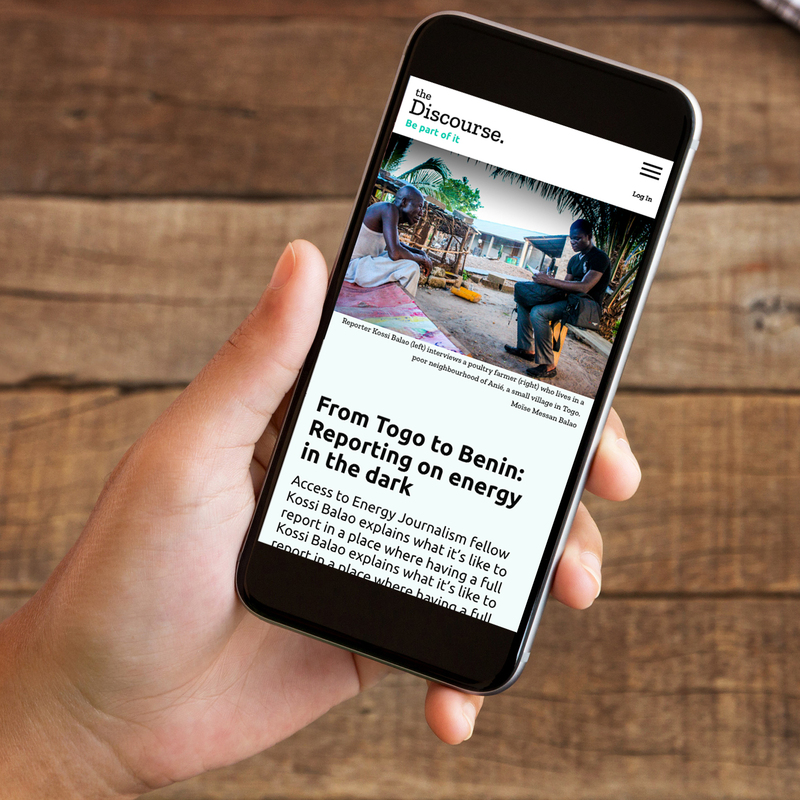 Discourse Media is an independent, for-profit media company. We provide high-quality, consequential journalism about complex issues. We not only reveal problems, but also point possible paths forward, helping our audience move from dismay to possibility, passivity to action. Our primary product consists of journalism packages based on in-depth original research, data journalism, and deep engagement with impacted communities. In a radical departure from traditional media, we produce journalism with our audience, resulting in relevant, nuanced content that responds to their specific needs, and succeeds in engaging segments of the Canadian public that other media outlets have failed to reach or have outright ignored. For Discourse, the story, rather than the production cycle, determines the format. Whether the story is toldbest with a custom data app, narrative podcast, long-form multimedia article or live event, that’s what we produce.